Chickamaw Farm and Ranch - We harvest yaupon at the Chickamaw Farm property near McDade. Chickamaw Farm and Ranch is the only Demeter certified Biodynamic farm in Texas! Check out their yelp page here or read about the owner and most interesting man in the world, Bill McCranie, here. 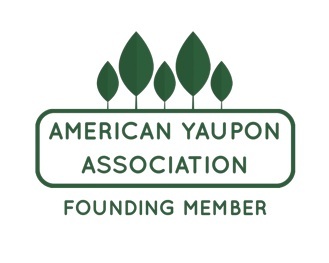 Local Leaf is also a proud member of the American Yaupon Association whose mission is to promote awareness and appreciation for yaupon. 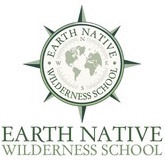 Members are committed to the ethical and sustainable use of yaupon.